The Oaks Retail Park is situated in the centre of the main retail warehouse pitch within Harlow. 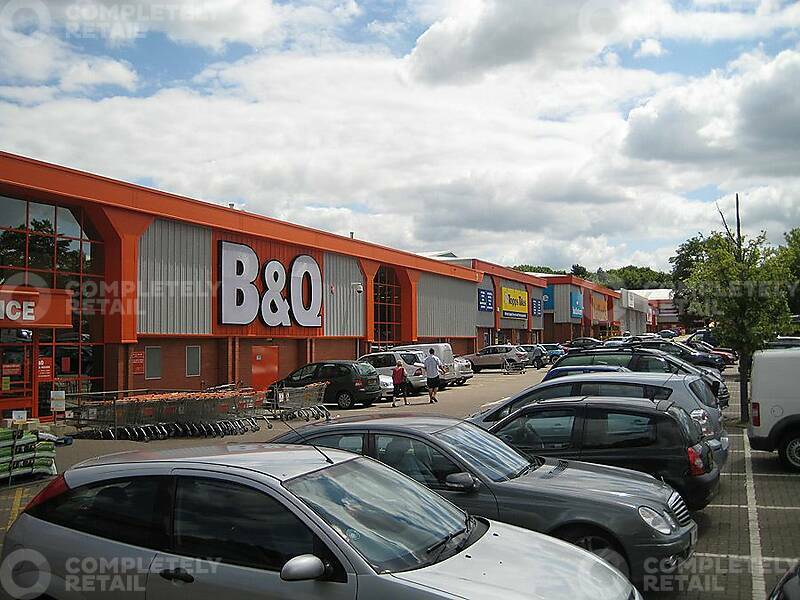 The retail warehousing provision attracts significant footfall to the immediate vicinity and provides a thriving retail destination. The Oaks Retail Park is located in a highly accessible and easily visible location on Howard Way, just off Edinburgh Way (A414), to the north east of Harlow town centre. 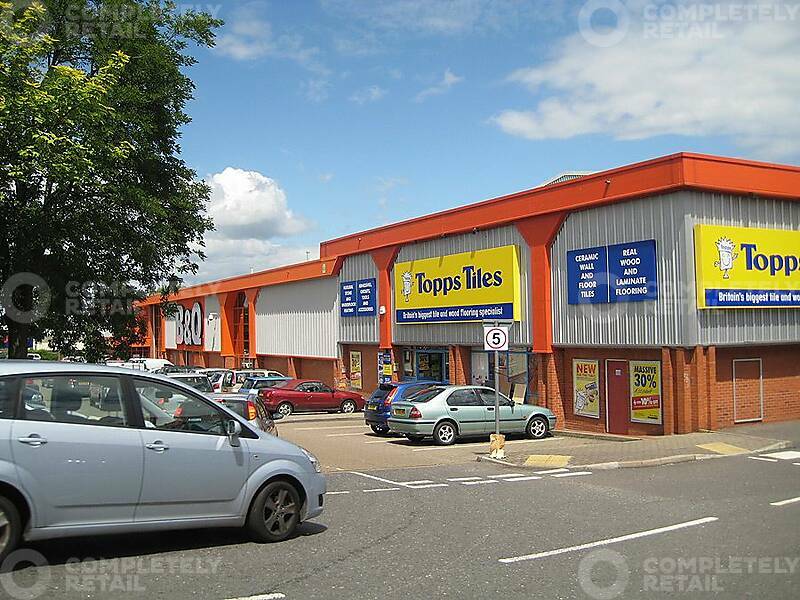 The park is situated in the heart of the town’s retail warehouse provision. The town’s largest scheme, the Queensgate Centre, is situated directly opposite the subject property on the opposite side of Edinburgh Way, whilst Princes Gate Retail Park is directly to the west. Harlow is an affluent London commuter town, located approximately 23 miles north east of Central London and 20 miles west of Chelmsford. Located in close proximity to the M25 motorway, Harlow benefits from excellent road communications. The M25 provides access to central and outer London, whilst providing a link to the wider UK motorway network, including the A1(M), M1, M4, M3, M23 and the M26. J7 of the M11, 4 miles to the east of the subject property, provides easy access to Cambridge, the Midlands and the North.